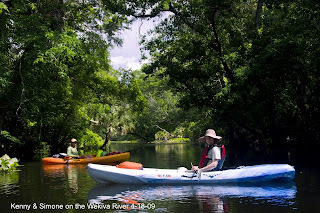 Bruce and Simone from the UK paddled the Wekiva and enjoyed the wildlife. 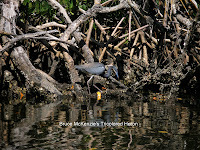 http://www.bioneural.net/2009/04/22/kayaking-with-alligators/ is Bruce and Simone's Central Florida story as well as some fantastic photos of other very interesting places. Thanks so much for sharing your pics with us!